Floor Designs love selling luxury carpets and flooring around Central Scotland in the areas of Glasgow, Edinburgh , Cumbernauld, Falkirk, Stirling and Perthshire .We’re a specialist in giving great advice, explaining all the benefits, giving you the best options for your budget.Our installers are second to none and we simply love carpets and floors! Entrance, staircases and landings have to stand up to general traffic and a few knocks, so here more than anywhere else you’ll need to use a hardwearing material. 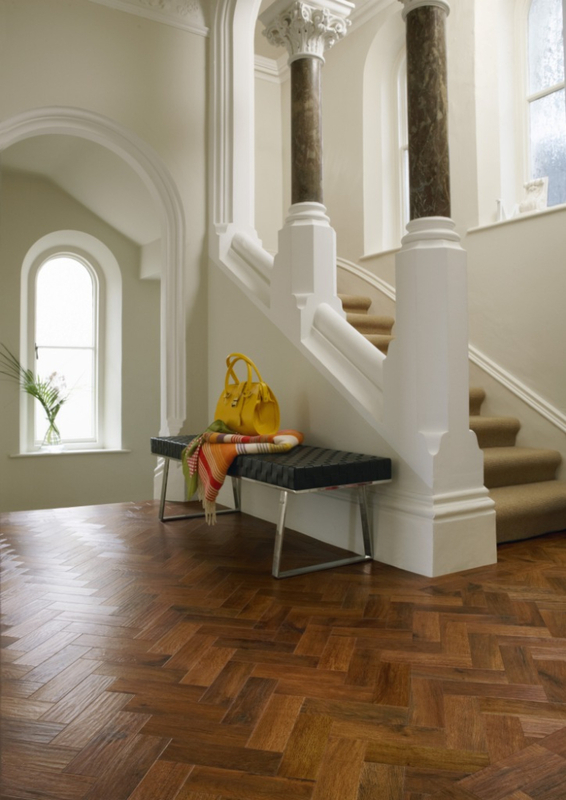 Wood flooring is a traditional favourite, be careful to choice the right finish of hardwood. Brushed and oiled finished flooring have been popular ,because you have the opportunity to apply oil to the floor to cover up everyday scuffing and minor scratching. Laminate flooring brands like Pergo and Quickstep have been great choices for hallways, these brands tend to be more expensive than most other laminate brands because they carry a Manufacture Guarantee and are often priced the same as real wood flooring however you have a lot less maintenance with laminate than real wood flooring. Carpets at Floor Designs Falkirk labelled ‘heavy domestic’ are also a great choice, you have to remember not all carpets are the same! 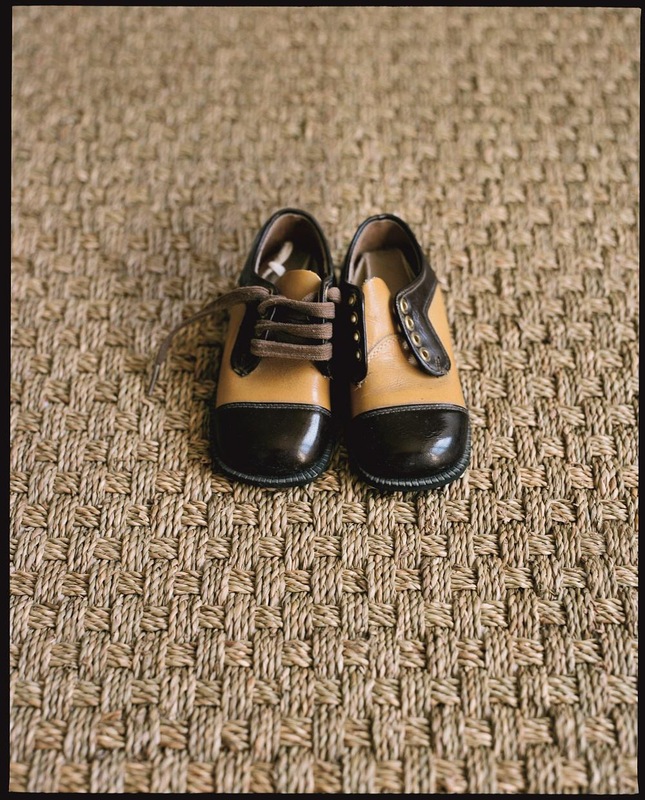 We suggest ‘berber type carpets’ there not a complete self colour, they are made with a combination of similar colours and are great for hiding multitude of sins , but carpets made with natural fibres, such as coir and jute, are equally welcoming and a good way to add colour and pattern. Vinyl Tiles such as Karndean, Amtico and Camaro Flooring make great choices for hallways; these tiles have been designed to look like real wood, stone, ceramics and slate which make a great first impression in a hallway with rich grain patterns and textures. Above all, a bathroom or en-suite floor needs to be practical, but the good news is that water-resistant, non slip and easy-clean surfaces come in exciting materials and designs. Both glossy and un-glossy tiles are a good choice, as rubber, vinyl and Marmoleum. Wood flooring or traditional laminate shouldn’t be your first choice, as solid wood flooring can warp and the surface can be damaged by splashes, although engineered boards are more stable. Laminate can be damaged if water gets below the surface; however some of the latest laminates technologies have been manufactured for bathrooms; however in our opinion we feel these laminates are expensive for what they are and feel there are better choice of products available for the same amount spent. 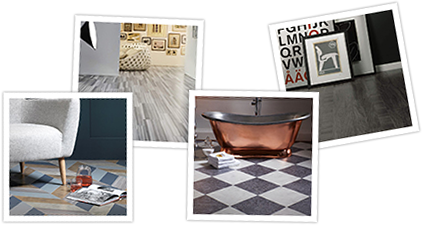 Designer vinyl’s manufactured by Amtico, Karndean and Camaro Flooring make an excellent choice for wet room areas, an easy-care surface making them ideal. In the bedroom, more than any other room, flooring should be a treat for bare feet, especially on cold winter mornings. 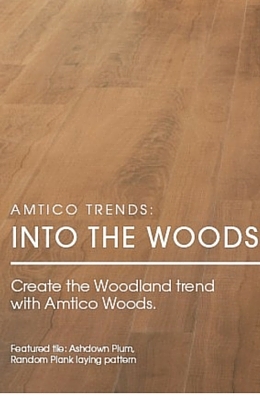 Carpet is the obvious choice for its warmth, but floorboards, laminate and wood effect vinyl’s from Amtico , Karndean and Camaro are all worth considering too – just keep a deep-pile rug next to the bed. Are you looking for a reputable flooring coverings specialist to supply and install your floors at home or commercial project? Take advantage of Floor Designs home or commercial consultation service and get the right advice for your job, all of our installers have been trained in fitting Karndean , Amtico, carpets, laminates. wood flooring and commercial vinyls our store advisory’s are experts in design, planning of quality flooring products.